Today we continue our series on tapping into infinite creativity. As we discussed previously, there are 4 main reasons we don’t get what we desire in life. The second reason is that we know what we desire but don’t know the steps to getting there, or are afraid to take them. I will show you how to find and take these steps fearlessly. Let’s explore this a bit. First take a couple of deep breaths. Perfect. Now, take a journey in time with me to a time when you are faced with an important task– you have a paper due, or need to study for a test, train for an event, or perhaps have to fill an order for some creative project. Do you have this time in your mind? Good. Now if you’re like many others with whom I work, you may remember taking much longer than necessary to start this task . Do you over-analyze? Do you clean the house, try on all of your clothes, water the plants, clean out your closet? Do you race to complete some other task that hasn’t been done yet but seems especially urgent now? Whatever you imagine is fine, just keep this image in your mind and really remember how you feel during this time. 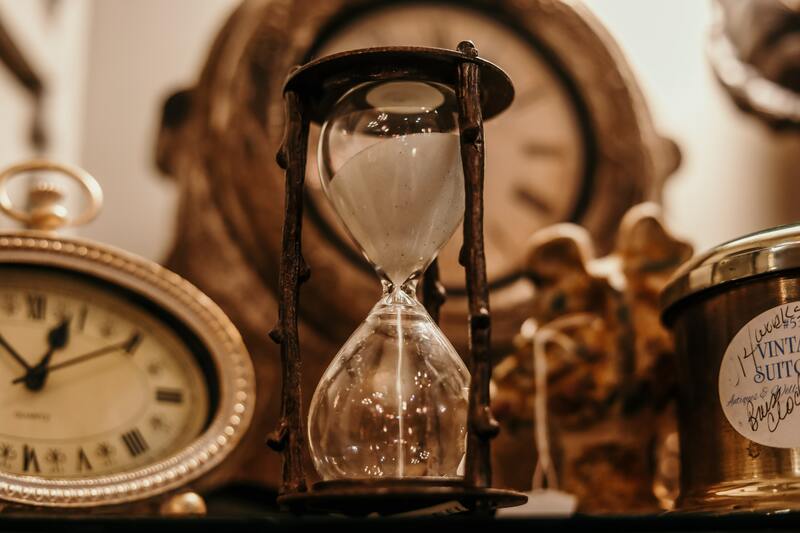 Now imagine that you reach some critical point in time–either a week before, the day before, or the night before this project, product or assignment is due. The imagined clouds dissipate and feigned confusion magically lifts to reveal a clear path towards your destination. You attack your assignment with a renewed resolve and intensity. Remember now how every step becomes obvious and you know exactly what to do and how to do it? The 100 other possible pathways and distractions have vanished. You are super focused and super inspired. Great ideas and insights are coming effortlessly to you now, almost as if from another realm. You may wonder, “Why didn’t I start this earlier? This is so fun, or fulfilling, inspiring”–you pick the adjective. Take the next few moments to revel in this feeling of accomplishment. Here’s my point. You intuitively know at least the next step towards realizing the life you were created or destined to live. You are choosing not to take it. Consider the woman who narrowly escapes death and returns to her life with a renewed sense of purpose. Keep in mind the man who is given six months to live, then promptly quits his job, repairs broken relationships, begins self-care, or pursues passions with a reckless abandon. You see with every dream, vision, or calling we are given comes an inherent knowledge of how to manifest it in this physical world. It’s the sense of urgency that flips the switch to action. If you’ve read this far, your switch has officially been flipped. Get to it. PS: If you feel any fear or resistance, reading this will give you some tools to overcome that resistance. If perfectionism has been a hindrance, this should be in your favorites.